Galway Wedding: Drinks Reception Entertainment with Caricature Artist! 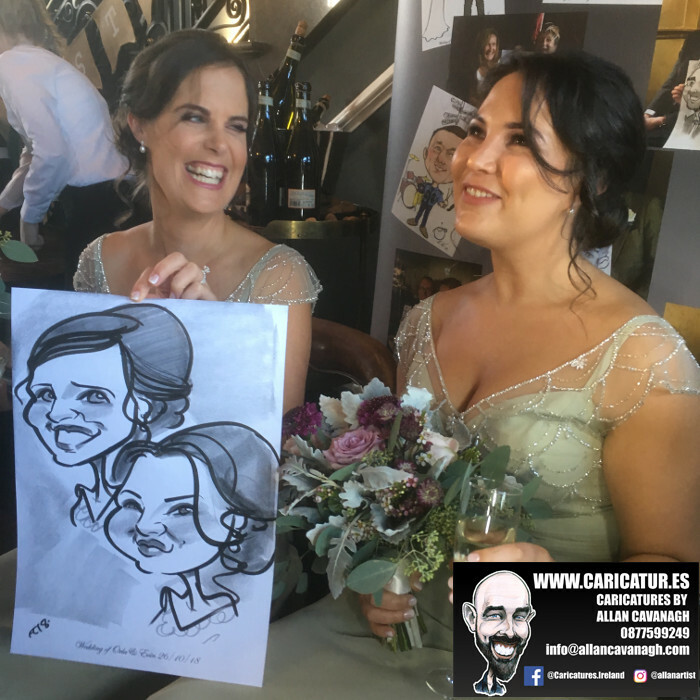 Galway Wedding: As one of Ireland’s top wedding caricature artists I’ve worked extensively all over Galway City and County and I thought it would be helpful to recap some of the venues I’ve worked in. I’ve literally drawn 1000s of wedding guests all over the county I’ve made my home since 1994 (I’m a Donegal man!). My caricatures are an excellent addition to your drinks reception and I do after the meal on request. Most couples go to some scenic location straight after their wedding to get their photos taken. 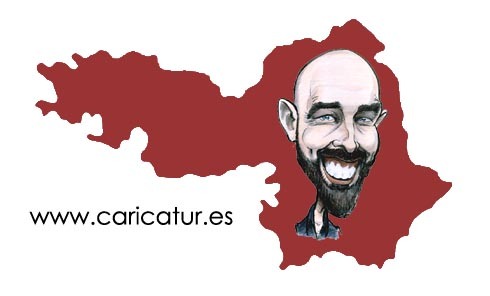 Live caricatures create a focal point of entertainment in your absence. It’s a great ice-breaker as I get a crowd of guests gathered around me as I create my caricatures in under 3 minutes per face. There are roars of laughter when my drawings are revealed to the sitting guests! The paper is printed with the newlyweds’ names and the date of their wedding so they make an excellent keepsake for wedding guests. Even if your wedding is 2 years away you should contact me about my Galway wedding caricatures as slots are filling up. I have a great range of Google reviews so do check them out! I do of course cover the whole of the island of Ireland so don’t think I only cover Galway from this post! I have done weddings in hundreds of venues all over the country.